Our paper catalogues are recognised as some of the best in the business and are designed to be user friendly. Our buyer guides have photographs of key products and we tabulate as much technical information as necessary to help the reader select the right parts required. 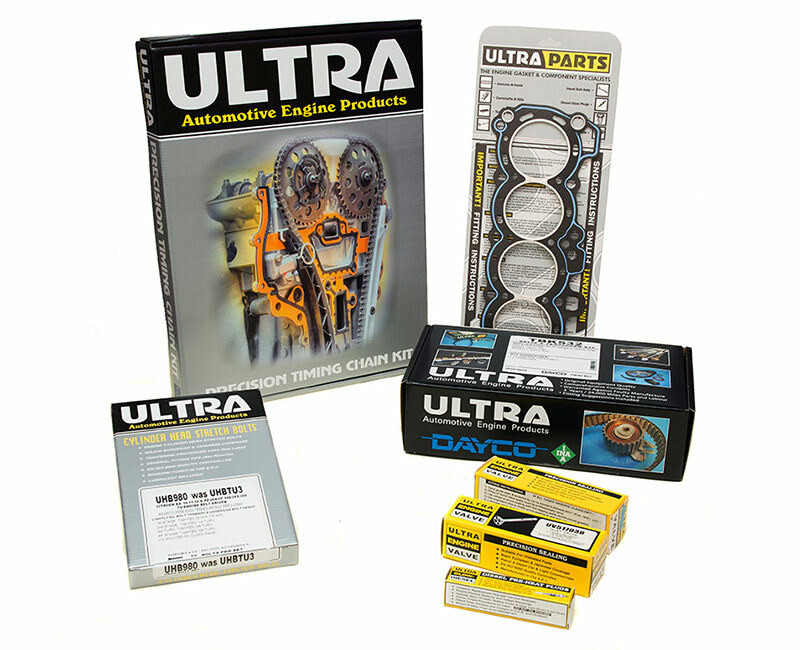 ULTRA-PARTS branded packaging includes basic fitting suggestions which are particularly beneficial to first time users. Procedures are written to help ensure that the correct fitting conditions will provide our customers with complete satisfaction of our products. All ULTRA headsets have comprehensive contents with all gaskets and rubber seals etc. required to overhaul an engines cylinder head, including the head gasket. (However diesel engines, which have a choice of head gasket thickness, require the head gasket to be purchased separately). Our range of headsets exceeds 1,300 part references. 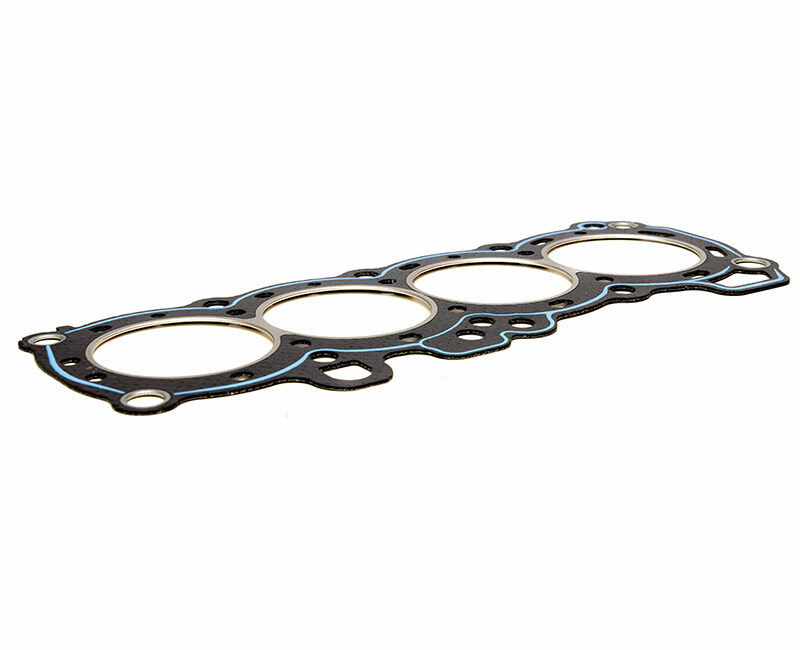 We stock over 1,100 individual head gasket part numbers, including choice of thicknesses required for most diesel engines: M.L.S “Multi-Laminate Shim” steel head gaskets are fitted on the majority of modern engines and our packaging advises on the strict fitting practices to effect a successful repair. Our O.E suppliers include “Elring” and “Reinz”. 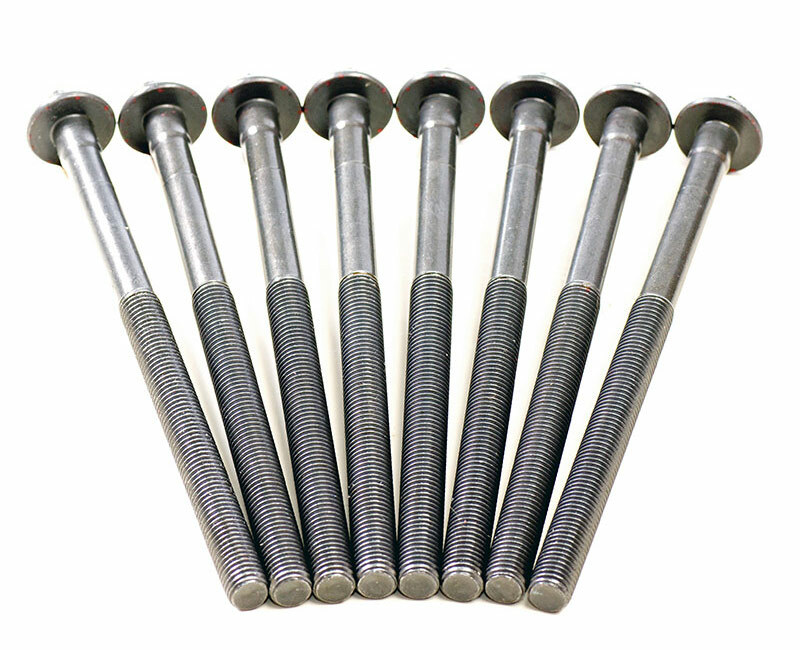 Any cylinder head bolt that is subjected to an angular tightening procedure is deemed as a “stretch bolt” and as a general rule must be replaced. ULTRA stock over 350 part numbers and each set is supplied with a lubricant sachet for bolt threads and under bolt heads. Uniquely, our boxes provide the tighten down procedures and data for the relevant vehicle application. 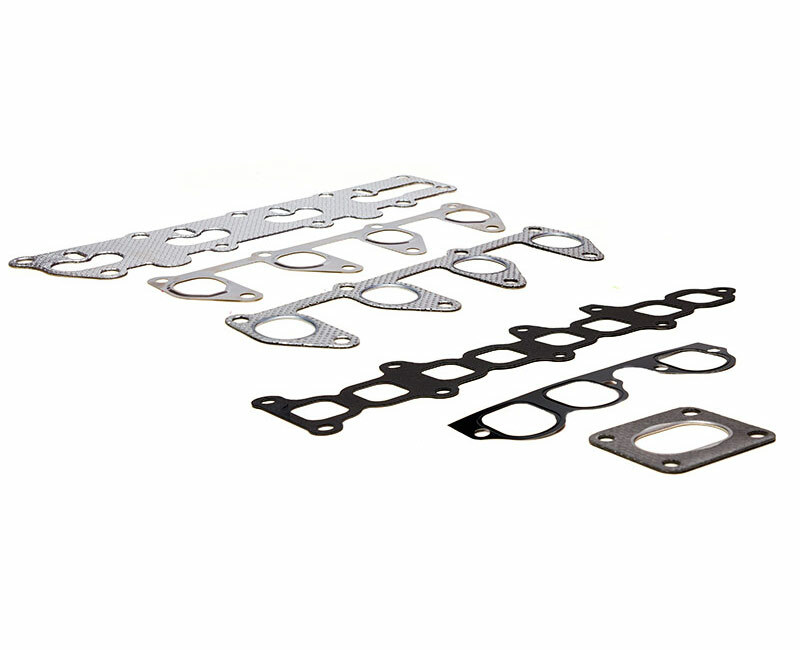 Our steel based inlet and exhaust manifold gaskets are commensurate with the O.E designs. Our older designs are triple laminate with either perforated steel outer facings or fibre heat resistant faces. Integral steel port eyelets are fitted when required. 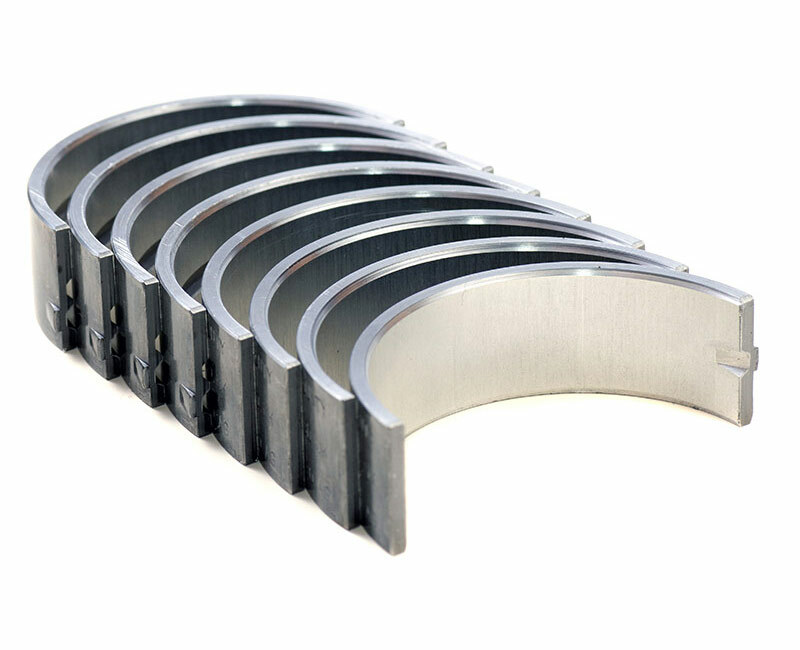 Our modern designs are mainly steel shims with raised port beadings and in most cases are stainless steel. Modern engines now rely more on rubber mouldings to act as seals, even on components like inlet manifolds. 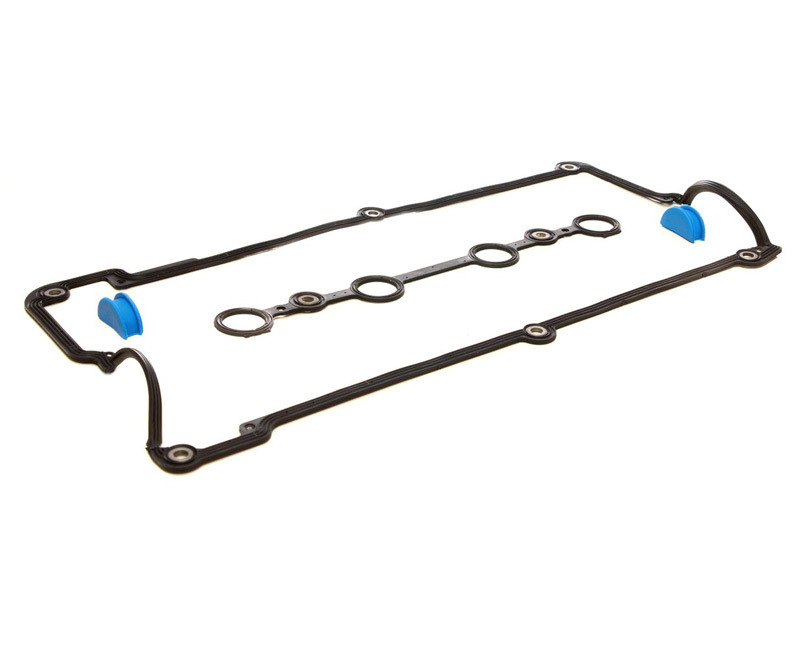 ULTRA gasket sets include all necessary rubber seals. 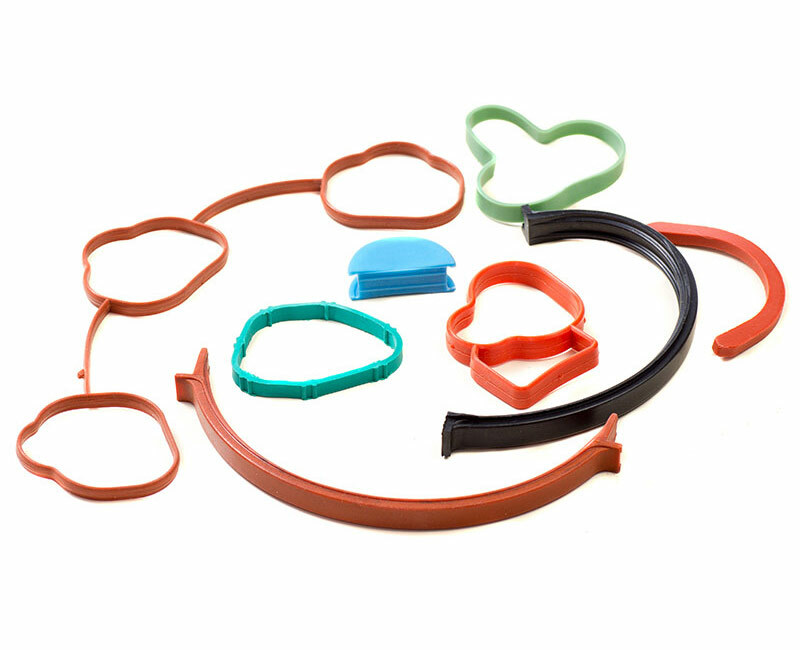 Our dedicated rubber component manufacturer supplies Nitrile, Silicone and Viton materials and we can design and manufacture specialist parts with as little as a 1000 piece minimum order run. 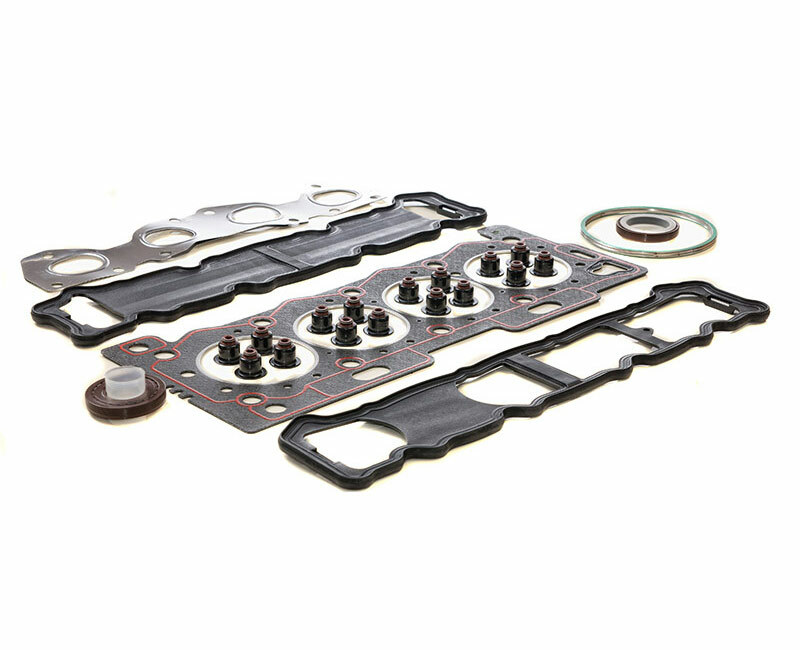 Our range of rocker cover gaskets & sets is very comprehensive and includes cork, aluminium cork, rubber cork, metal shim, N.B.R rubber/metal, rubber and C.A.F paper. 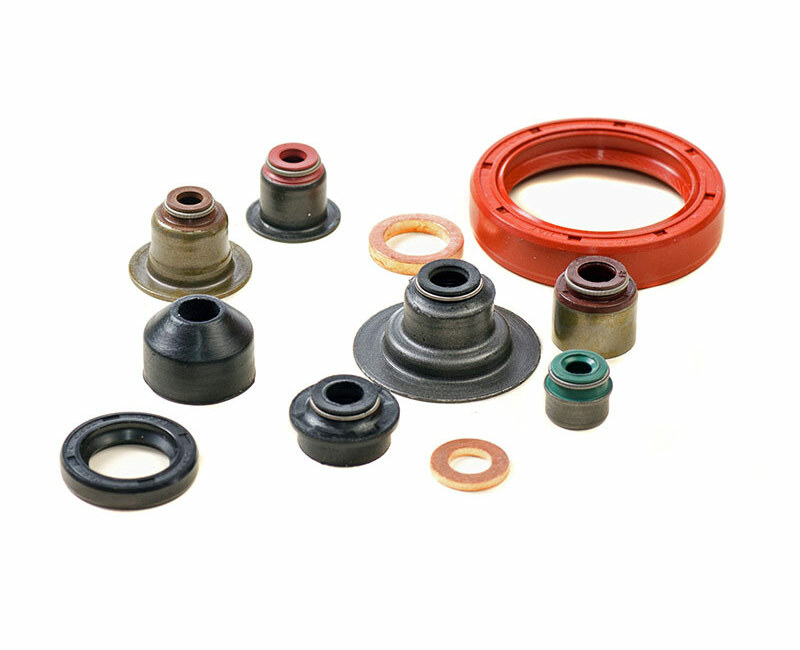 Where necessary we include bolt sealing rubber rings and rocker cover sets will include all ancillary rubber half moons and grommets etc. 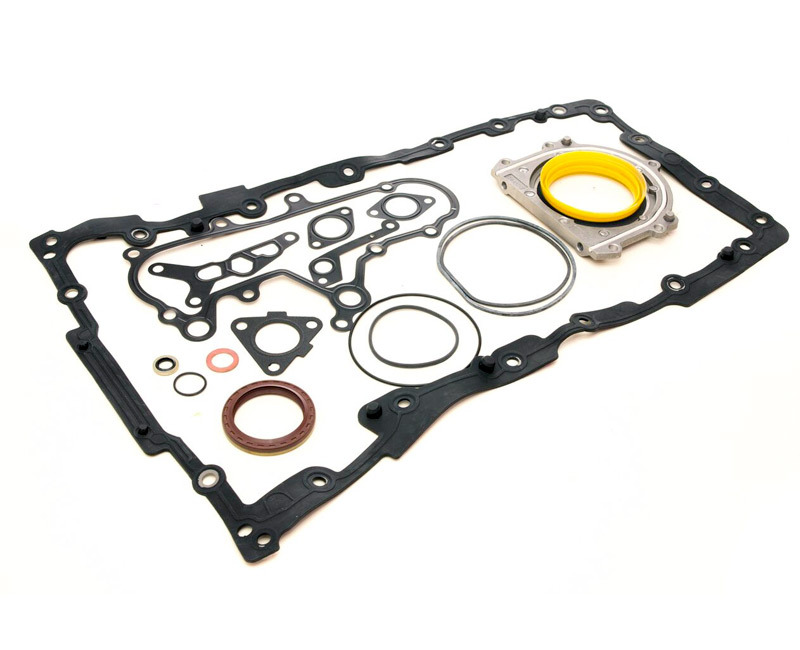 Our total range exceeds a remarkable 550 different gaskets and sets. Known also as a bottom end set, a conversion set contains all gaskets and oil seals for the bottom half of the engine i.e. everything below the cylinder head gasket. 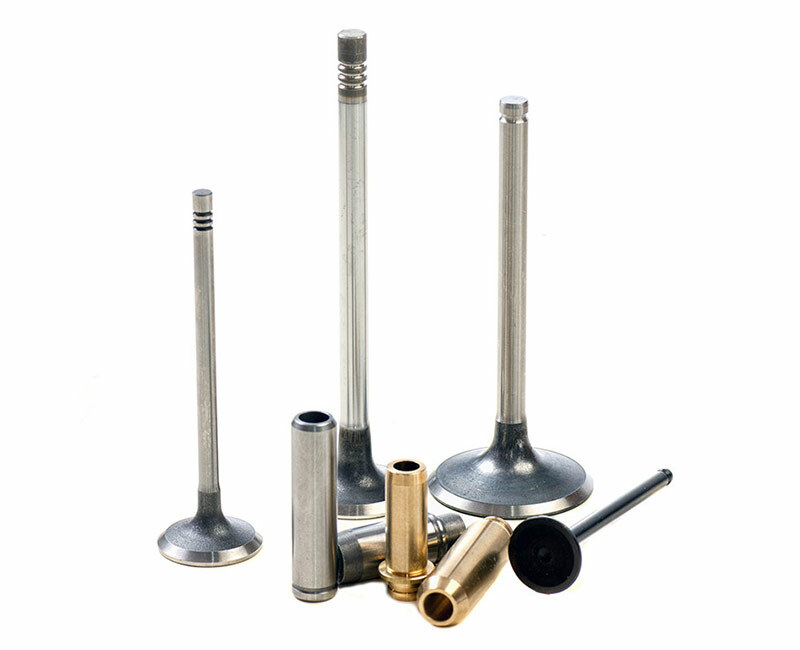 Engine bottom ends are particularly reliable today, however, we still stock over 680 references. 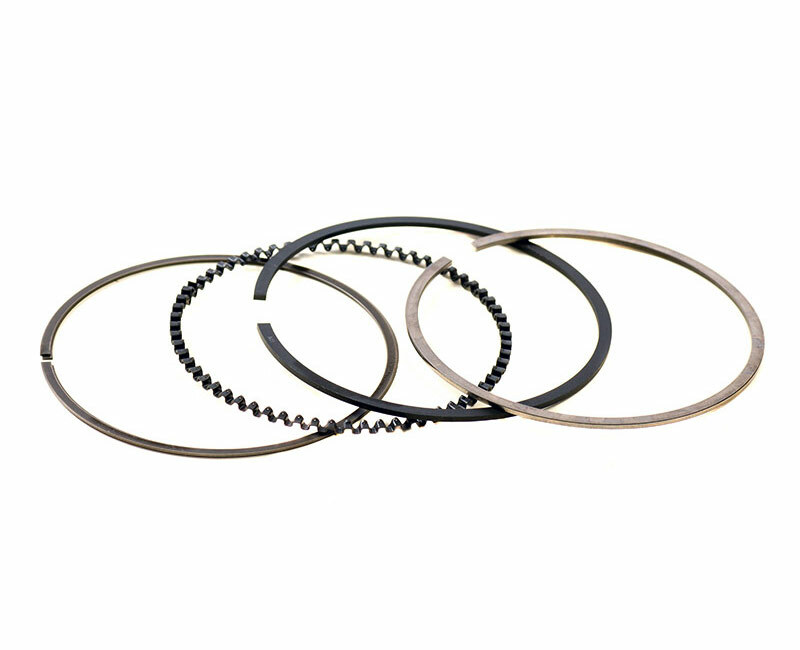 We stock a small selection of 250 camshaft and crankshaft oil seals mainly sourced from “N.A.K Sealing Technologies” who are a world leader in sealing. Materials include viton rubber & modern day P.T.F.E seals which we supply with nylon fitting sleeves. Our valve stem seal range is dedicated mainly to engine remanufacturers and sports performance builders who require only these items to assemble exchange cylinder heads. 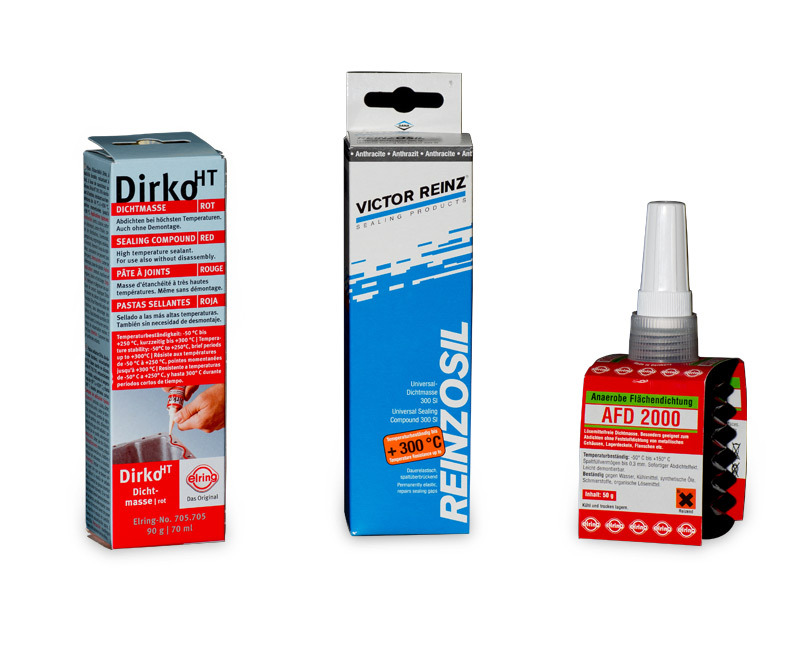 Both above products are automotive sealers designed primarily for joints that are dependent on a gap fill. Gaps up to 2mm can be filled and they are ideal for tin sumps, side covers etc. that do not require a gasket. (Sealers should not be used to replace a gasket where called for). "AFD-2000" by “Elring” – Anaerobic surface sealer (green) 50g designed for micro sealing of finely machined face fit joints. 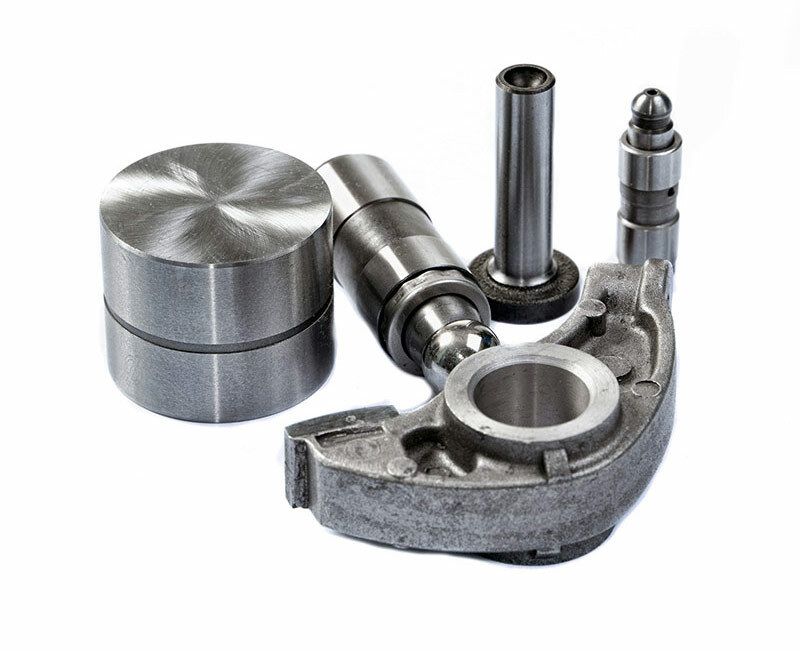 Applications include “face fit” camshaft housings to cylinder heads, oil pumps, timing covers, gearbox casings etc. 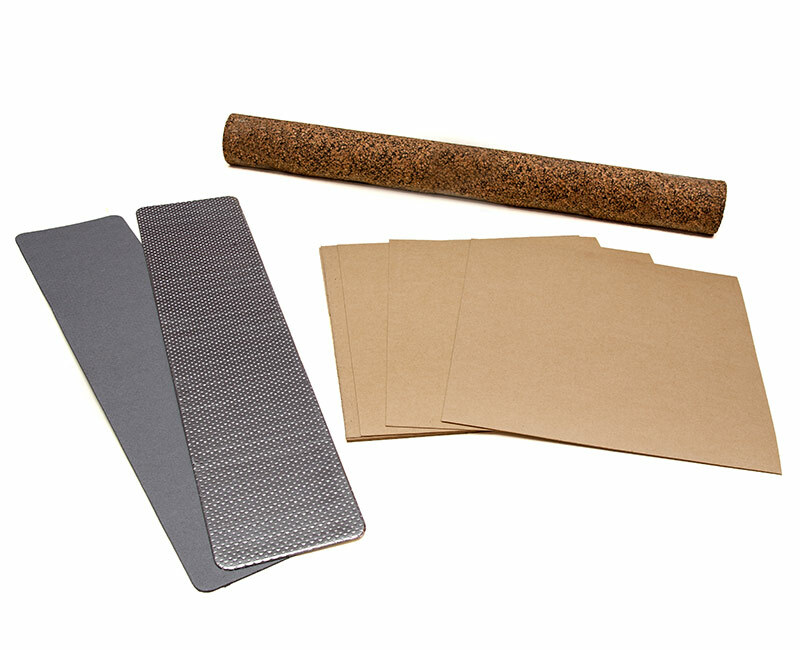 Handy packs of gasket materials provided to professional workshops for fabrication of repair gaskets for classic cars and emergency repair situations. UGP materials are suitable for water, oil, grease, petrol & diesel with max temperatures of 180 degrees Celsius and pressure retention of 2 bar. New to our range are turbo charger fitting kits manufactured by “Elring”. 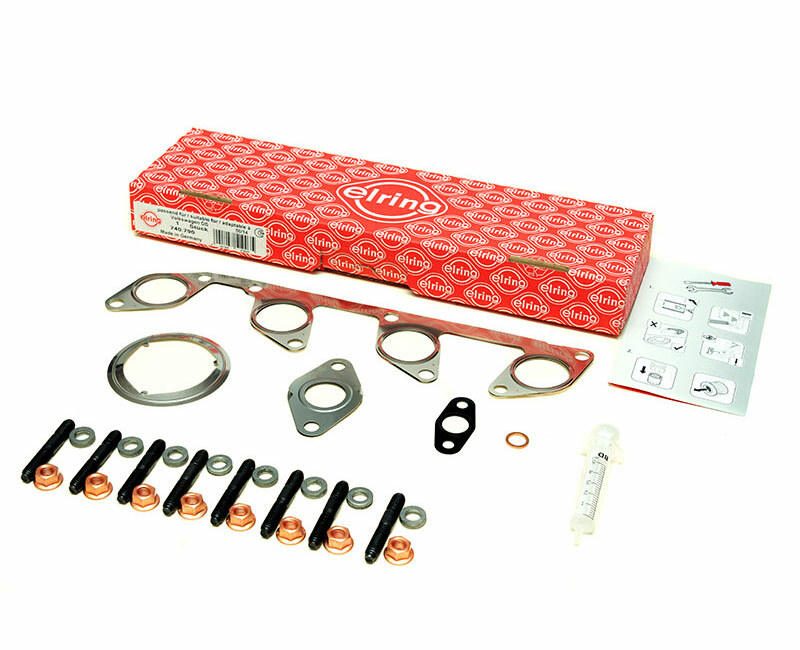 These kits are designed for professional and safe installation of a turbo charger, and contain all the bolts/studs/nuts and gaskets required. Step by step instructions are included. We stock the top 25 European kits. 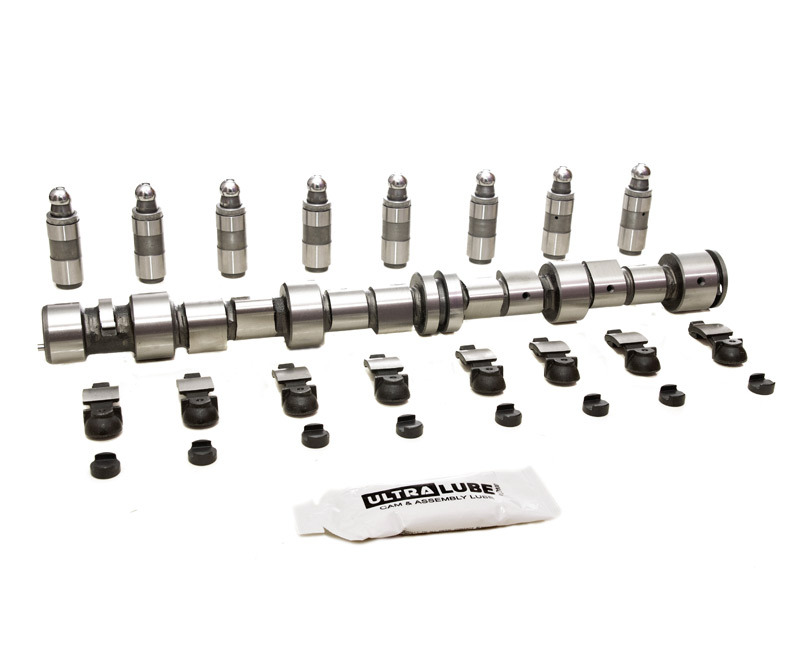 We offer choices of camshaft kits from basic kits to super kits which contain every component related to the rotation assembly. Super kits such as AUDI/VW group Pumpa-Dusa models, contain steel camshafts, diamond like carbon (D.L.C)* coated hydraulic camshaft followers, camshaft bearing shells, camshaft cap stretch bolts, injector bolts, injector Viton rubber seal kits, P.T.F.E camshaft oil seals and nylon insertion sleeve plus ULTRA-Lube pre lubricant. Our choice and range of kits are designed relative to vehicle mileage and repairer requirement. * TRIBOLOGY is the science and engineering of interacting surfaces in relative motion and includes the study of friction, lubrication and wear. 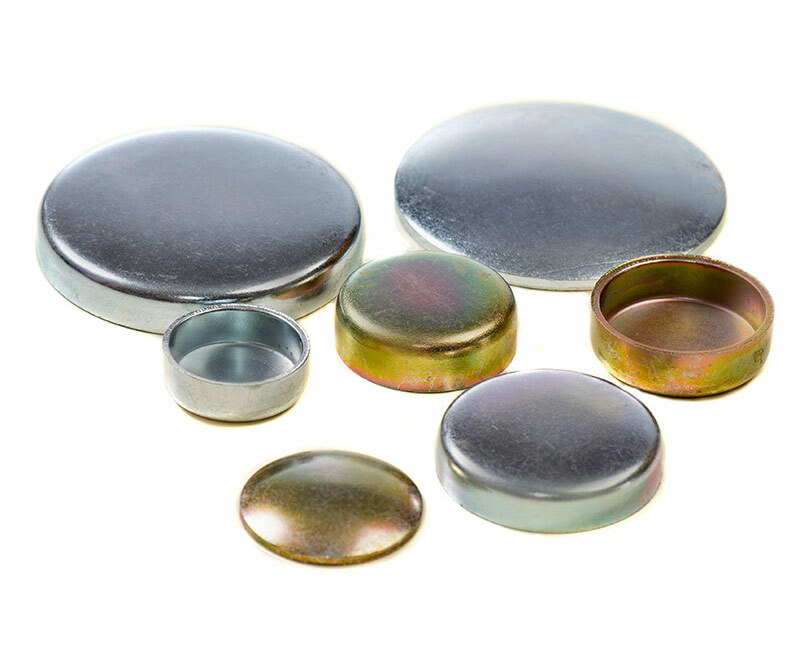 D.L.C is the space age coating which has properties of incredible wear resistance. 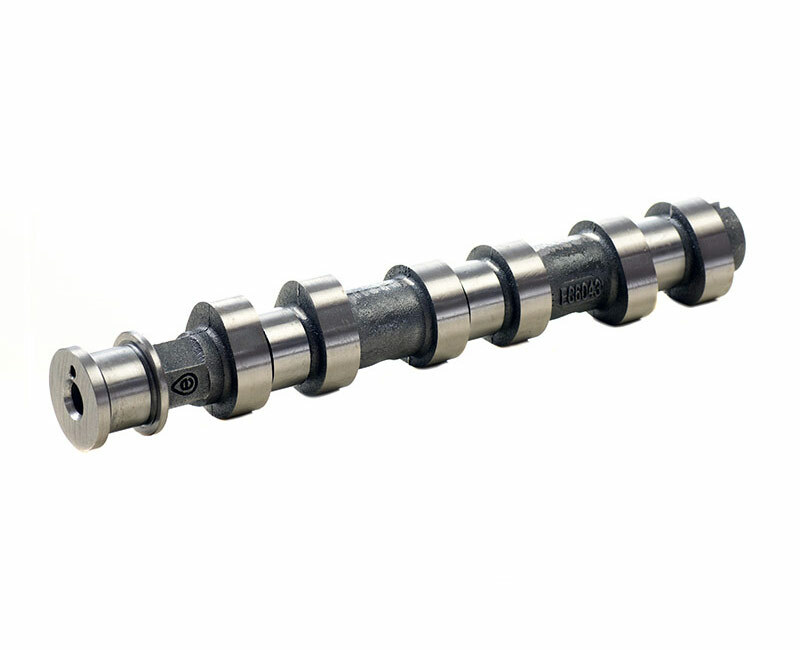 All of our new camshafts are manufactured by “Eurocams” who are European market leaders in both quality and range. The U.K distribution centre has the latest “laser” measuring equipment and hardness testing facilities and all products are batch tested before release. “Eurocams” specialize in chill hardened and steel camshafts commensurate with original designs and cover popular European & Asian car parc. Camshaft followers can fall into several categories. Spun cast solid followers with chill hardened faces. 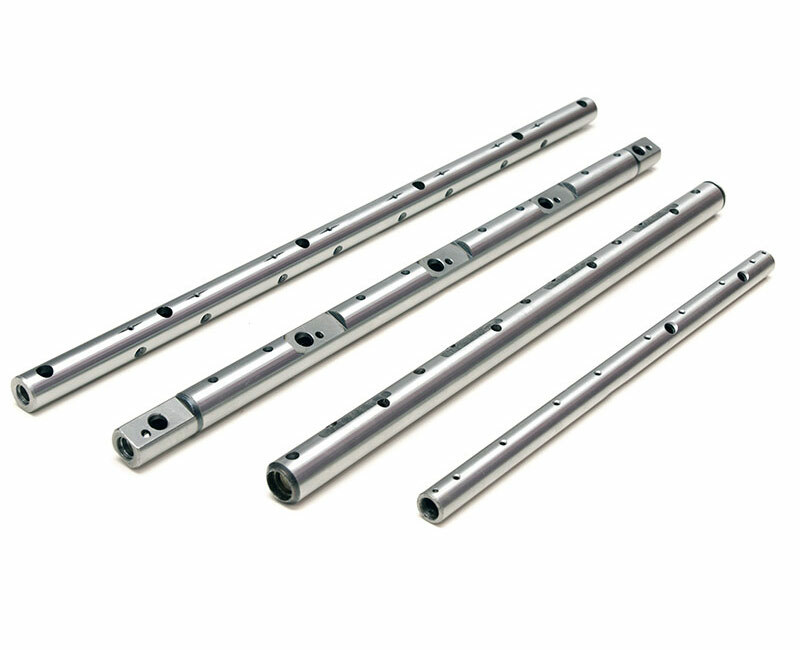 Roller rockers with integral hydraulic lifters. 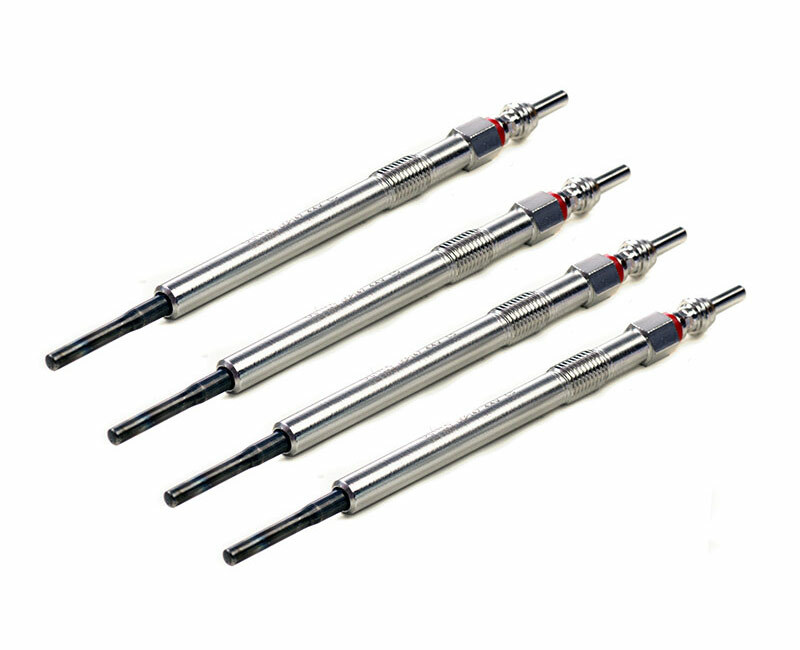 Related components include adjustable ball studs, hydraulic ball studs and valve thrust pads. Our suppliers include “Eurocams”, “INA” and “Motive-Power” and part numbers total some 250 references. We are proud to supply some key motorsport and performance suppliers with camshaft followers and associated parts. * All our Audi/VW “Pumpa-Dusa” hydraulic followers are face coated in D.L.C (diamond like carbon coating). This coating has incredible anti-wear properties, particularly during running in periods. 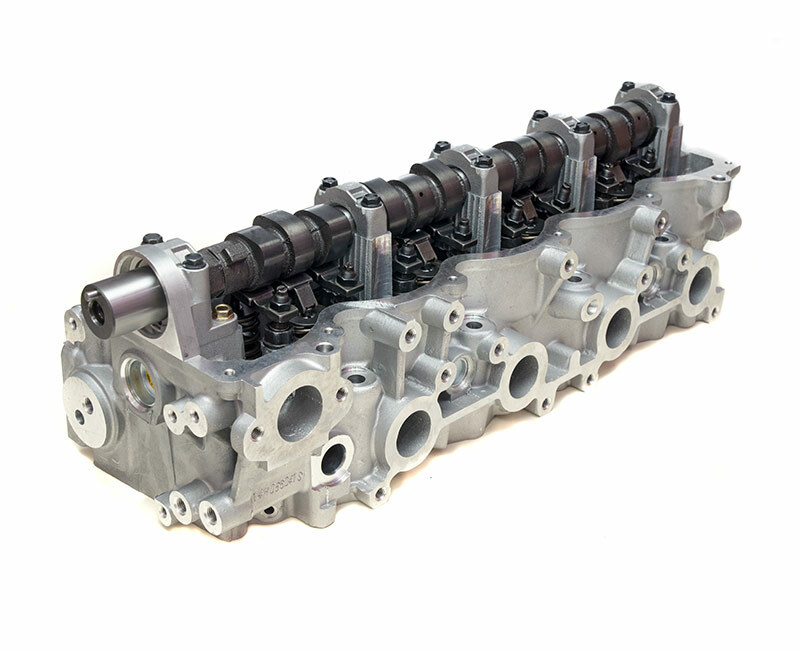 Our engineering division can supply new and remanufactured cylinder heads, built to customers exact requirements, from a fully machined bare casting to a ready to fit head assembled with camshaft and followers etc. Heads can be supplied on an exchange or outright basis and are subject to availability at the time of enquiry. We stock all popular genuine Ford Duratorq heads for next working day delivery. 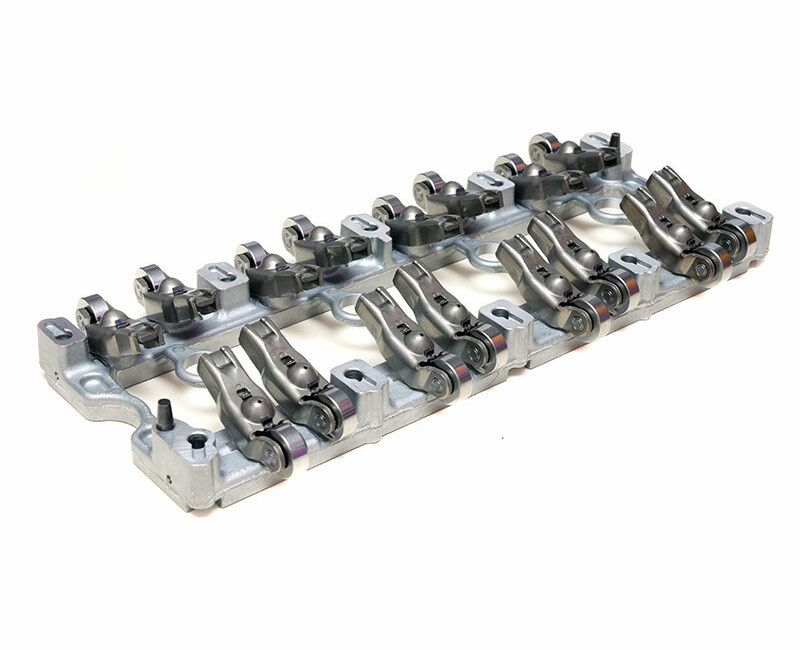 In 2006 Ford introduced the current 2.2/2.4/3.2 Duratorq engines with mono assembled rocker arm bridges. These one piece assemblies replaced the earlier rocker shaft type cylinder heads. Timing chain kit failure normally causes catastrophic damage to the rocker arm bridge, necessitating complete replacement. ULTRA supply original equipment bridge assemblies which are also fitted to CITROEN RELAY MK3, FIAT DUCATO 2.2D, LANDROVER DEFENDER 2.4D, L.D.V. CONVOY 2.4D, JAGUAR 2.2D X-TYPE, PEUGEOT BOXER along with FORD RANGER, TOURNEO and TRANSIT derivatives. All our valves are manufactured in Italy and strictly adhere to the original equipment material specifications. We cater for all aspects of the market from 1950 to present day, and supply a host of classic car clubs with valves of the past. Our range of over 1,350 part numbers is one of the UK’s largest. BMW M20, BMC MINI, MGB, ROVER V8, TRIUMPH OHV, FORD OHV X/F and Pre X/F, V6 COLOGNE, FIESTA and KA HCS etc. VOLVO B27, B28. Branded “ULTRA-GLOW +”, our laser-tech diesel pre-heat plugs are manufactured by our leading Italian manufacturer. Our proven record of efficiency and longevity of plugs makes us very proud of our 172 part number range. All tubed plugs incorporate “dual coils” which provide pre & post heat capability as demanded by today’s high tech engines. We offer choices of kits with or without sprocket sets. On popular Vauxhall petrol and diesel kits we even manufacture and supply precision timing tool sets. 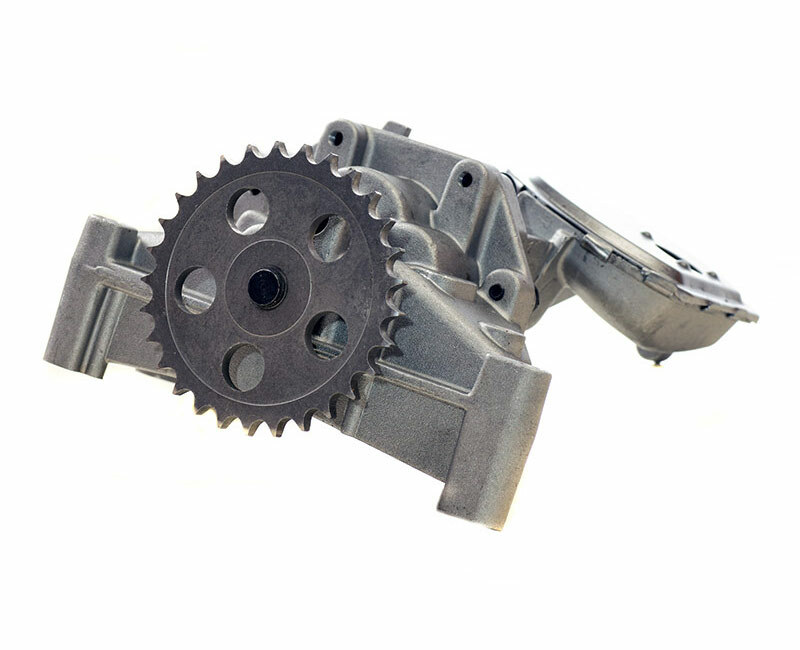 Our Ford Duratorq and Lynx replacement timing chain kits contain the exact same manufactured products as used by Ford Motor Company and we custom assemble these kits specifically against vehicle registration mark (VRM). Among our other unique kits are TK78A and TK178A which upgrade 2006-on NISSAN YD25DDTi engines. The upgrade converts the fragile simplex system to totally duplex and this modification improves engine reliability and extends engine life. 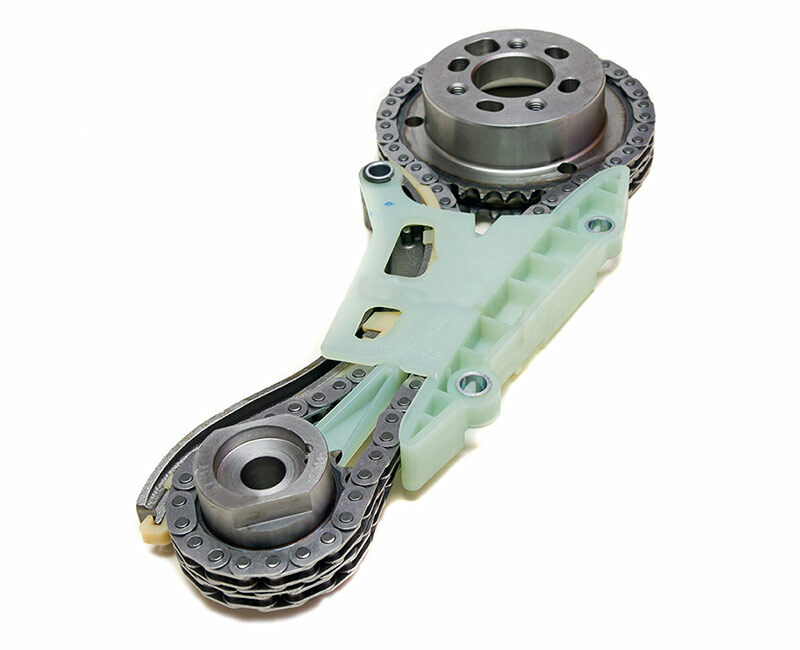 As the innovators of the timing chain kit back in 1983, we still consider ourselves the market leader for the highest quality and unique range. 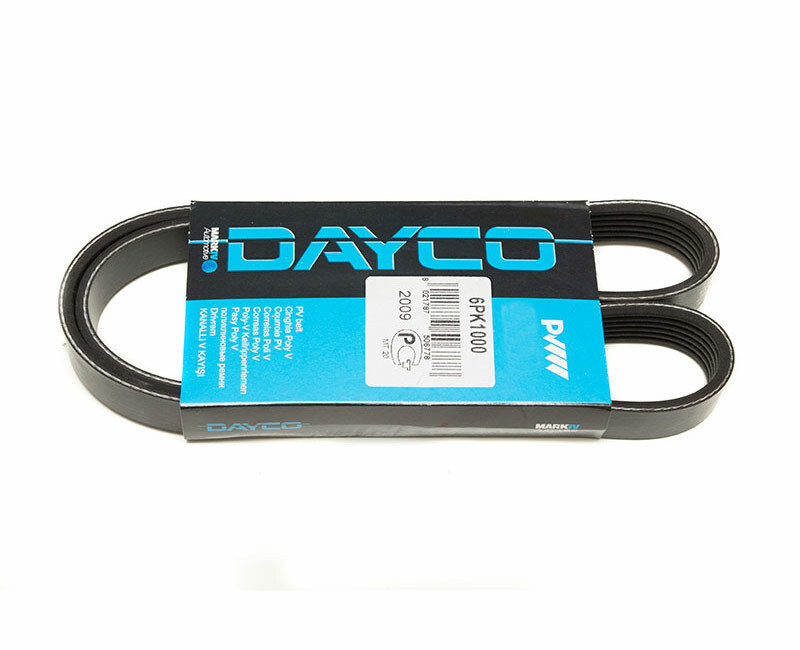 “Dayco” are the foremost supplier of original equipment timing belts to the world’s vehicle manufacturers. This includes Dayco “high tenacity” belts whose teeth are coated with an integral P.T.F.E film. Similarly “Schaeffler/Ina” manufactures the precision tensioner and idler pulleys to the world market. 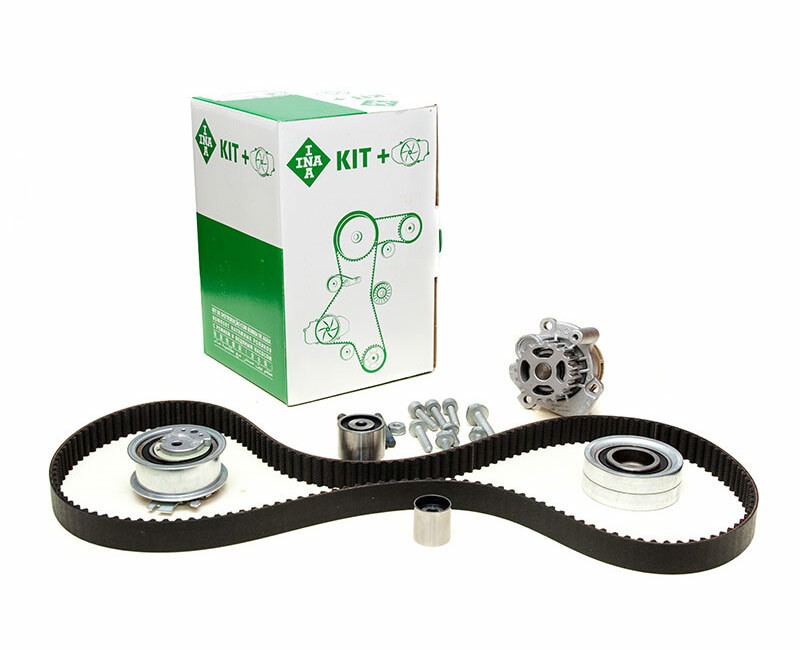 We are proud to assemble all our own timing belt kits using only “Dayco/Ina” products. The ULTRA range covers 97% of the UK and European car parc, comprising 550 timing belt references and 460 timing belt kit references. Some vehicle manufacturers now recommend that on many late generation vehicles the water pump is changed when renewing the timing belt kit. This is a sensible requirement as replacement labour times can exceed 4 hours or more, so both economy and peace of mind are satisfied. Our kit range is comprised of 70 part numbers and is manufactured by “Schaeffler/INA” to exacting O.E specifications. 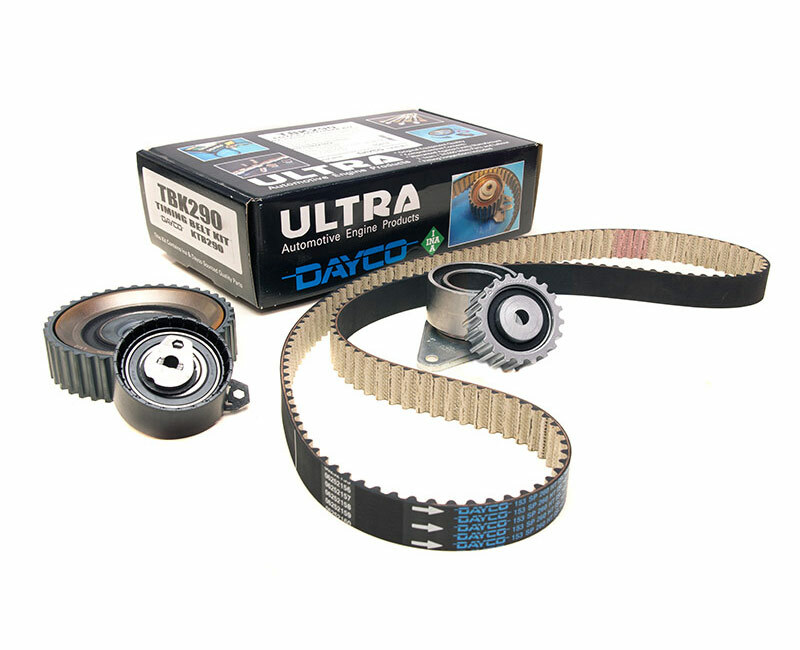 We only stock “Dayco” original equipment Fan Belts and we stock 220 different part numbers. A Poly Vee belt is the modern equivalent to a fan belt and now drives a host of ancillaries including alternators/power steering/air conditioning and some water pumps. 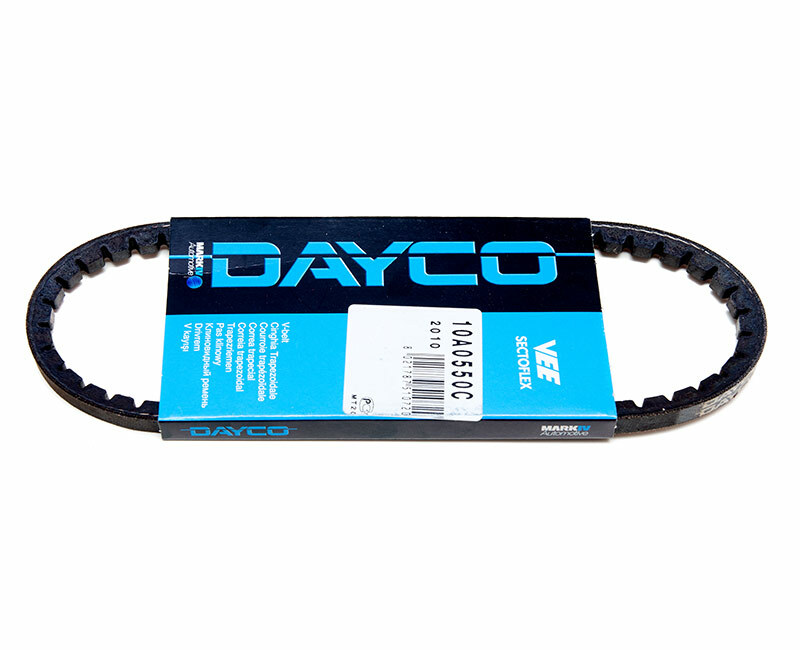 We only stock “Dayco” original equipment poly vee belts and our range exceeds 450 part numbers. Load capacity, wear resistance, embedability, conformability, anti-seizure, anti-corrosion. Our oil pumps are all new and, where necessary, supplied complete with oil pickup pipe assemblies & crank oil seals. From a 1952 Morris Minor to a current Vauxhall 1.3 CDTi full timing case & oil pump. 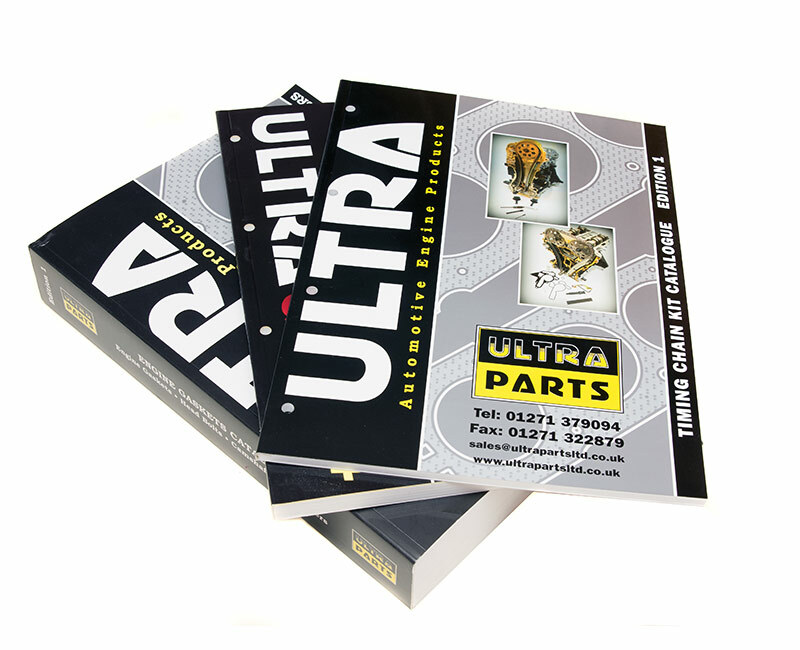 ULTRA-PARTS stock the most popular range of 150 plus oil pumps which cover 1,000’s of vehicle applications. We stock mainly “N.P.R” rings of Germany who cater for the modern car parc. For older vehicles we employ “Hastings” rings made in the USA. Our re-ring sets are designed only for bores with minimal wear and deglazing of bores is essential. We recommend a “running in” lubricant for at least 500 miles. In all instances seek advice from a lubricant specialist. We stock Cup and Dish type water jacket core plugs in both imperial and metric sizes. All plugs are manufactured in bright mild steel and are zinc passivate plated. For classic cars from 1950 – 1980 we stock a popular range of boxed engine sets. 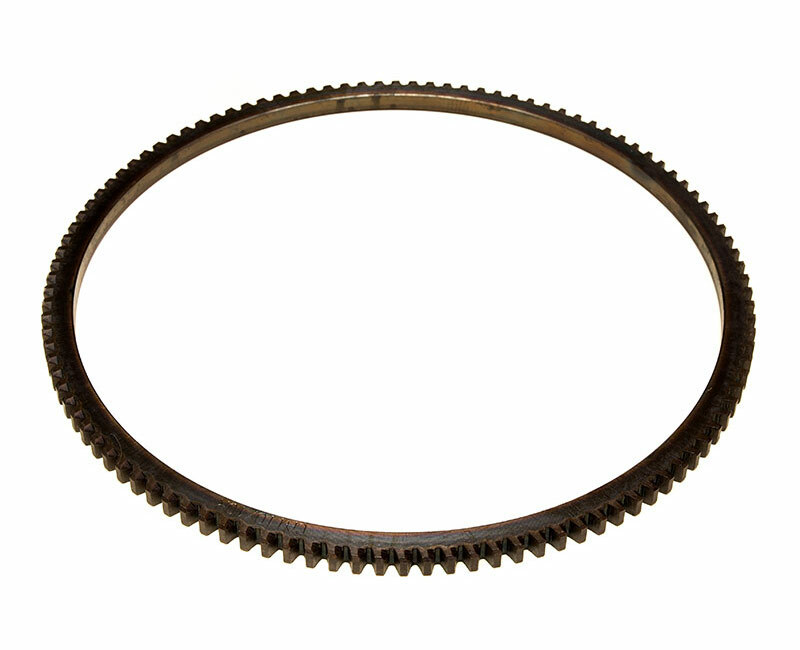 For classic car clubs & enthusiasts, we stock some of the old popular flywheel ring gears. Ring gears are a heat/shrink fit on to their flywheel and should only be fitted by experienced persons.